The fam recently tagged us in this great sketch he laid down. It has his usual touch of intricacy that make his pieces uniquely his own. 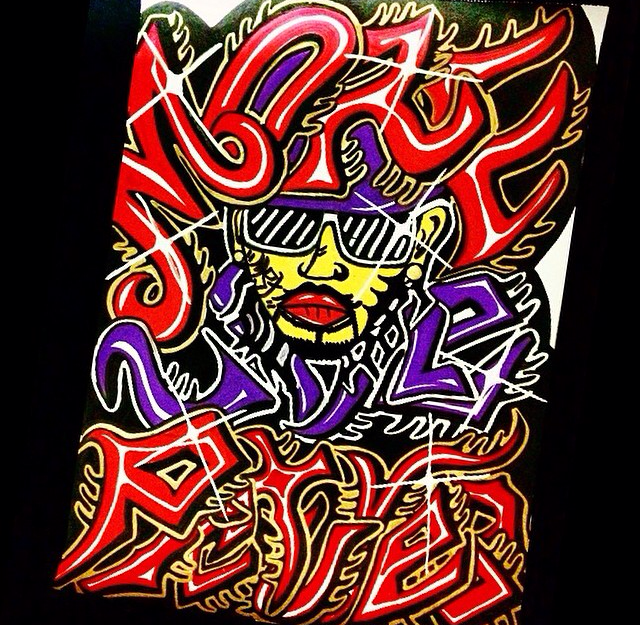 Make sure you follow the homie for more dope artwork! !